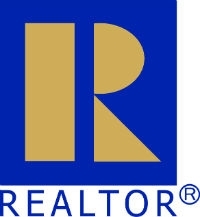 Blair maintains The Re/Max Collection certification for agents specializing in luxury homes valued over $1,000,000. Contact Blair directly for more information. 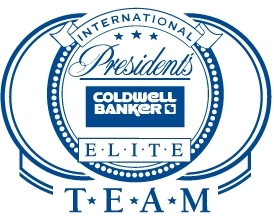 During Blair's 12 year career with Coldwell Banker he was recognized as a consummate professional and maintained Top Producer status, ranking in the top 2% of all Coldwell Banker Agents worldwide. 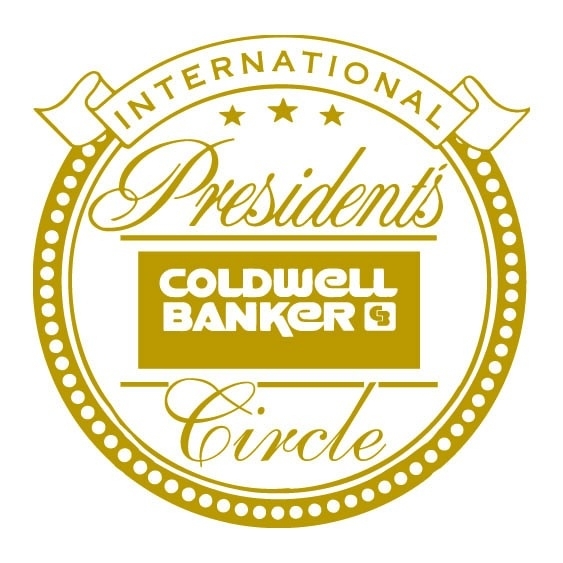 He received the prestigious International President’s Premier Team, International President’s Elite Team and International President’s Circle awards. 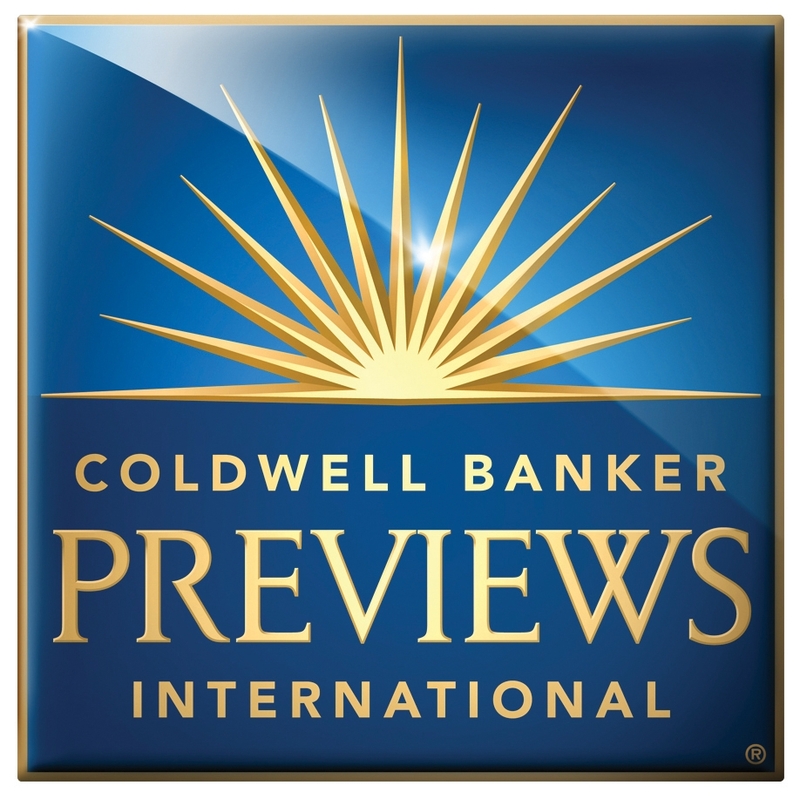 Blair acheived the Coldwell Banker Previews International certification for agents specializing in luxury homes valued over $1,000,000. 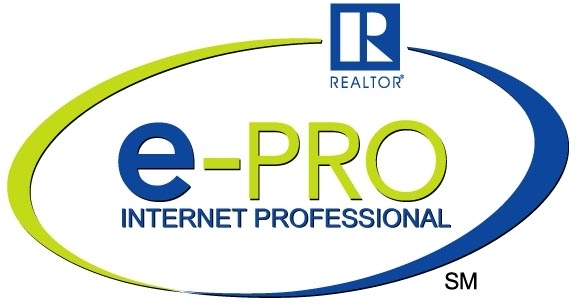 Blair also has achieved the National Association of Realtors e-Pro Technology designation for internet professionals. 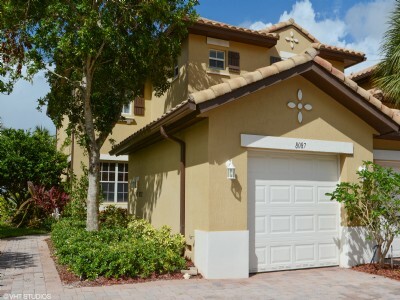 Blair additionally has certifications from Cartus Broker Network as a Relocation Referral & Marketing Specialist. 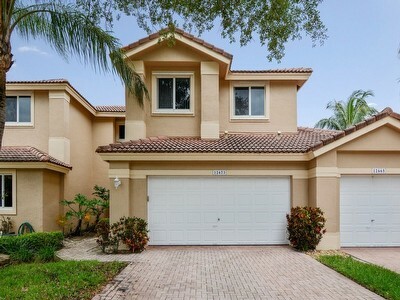 Blair is a current member of the National Association of Realtors, America’s largest trade association, representing over 1 million members involved in the residential and commercial real estate industries. 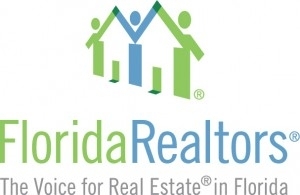 Blair is also a member of Florida Realtors® the largest trade association in the state with more than 115,000 members representing both residential and commercial Real Estate professionals. 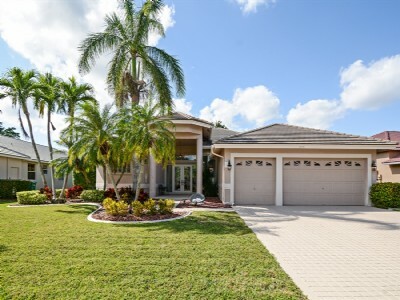 As a member of the Greater Fort Lauderdale REALTORS®, Blair is entitled to access to one of the largest Multiple Listing Services in the State of Florida and obtains up-to-date Real Estate information as it occurs. 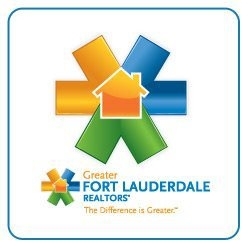 Blair is member of the Master Brokers Forum, an organization comprised of South Florida's ELITE real estate professionals! 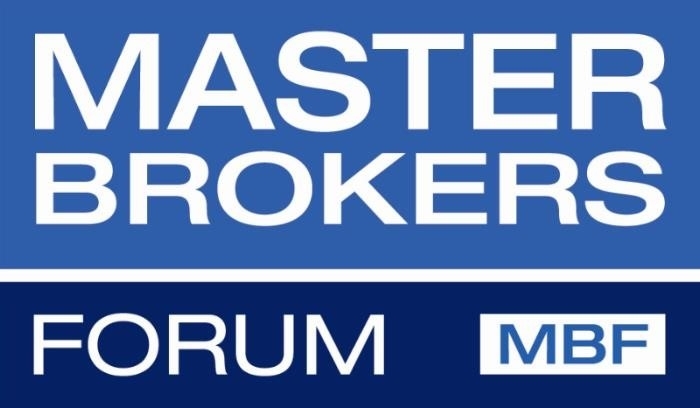 All Master Brokers have achieved a long record of sales success in the region; have committed themselves to the profession's highest ethical values, and continue to educate themselves about our industry and community. Membership is by invitation only, and limited to the top 250 professionals in each county.